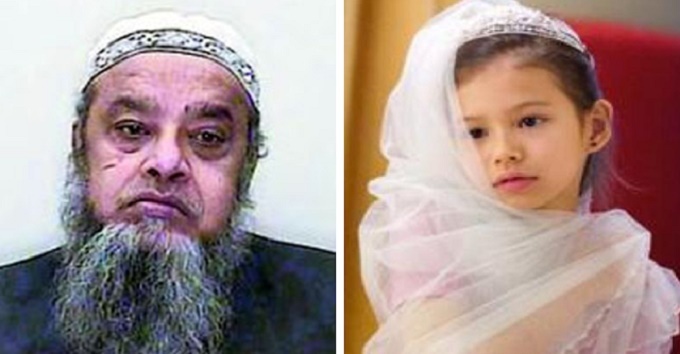 It is reported that over a quarter of Yemen’s young girls are married before the age of 15. Not only do they lose access to health and education, these child brides are commonly subjected to physical, emotional and sexual violence in their forced marriages. One of the main issues is that there is currently no consistent established definition of a “child” that has been agreed upon worldwide. This leaves various interpretations within countries and little protection for those who are affected. PLEASE SHARE. THIS NEWS SHOULD BE SEEN BY THE ENTIRE WORLD !